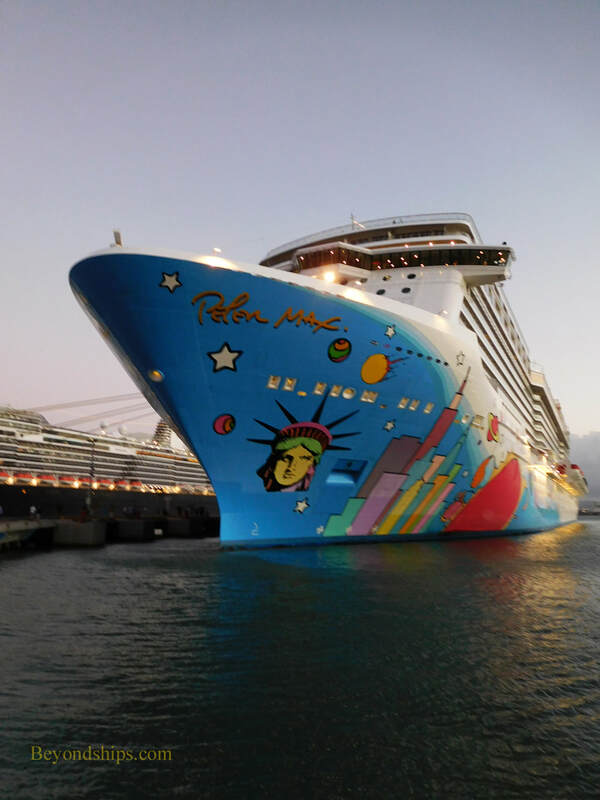 For most of the year, Norwegian Breakaway's itinerary takes her either to Bermuda or to the Bahamas. However, a few times each year, the ship takes a break and ventures deep into the Caribbean. In this slideshow, we see her in five Caribbean ports.